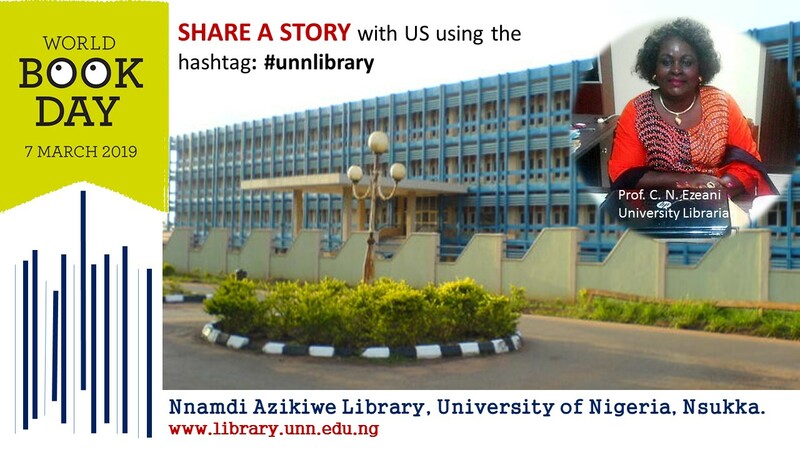 Welcome to University of Nigeria Nsukka Reference Library Blog! We enjoin you to follow our updates here as we bring you rare information which you need for your research. We wish to join the University Library to mark World Book Day on 7th March, 2019. 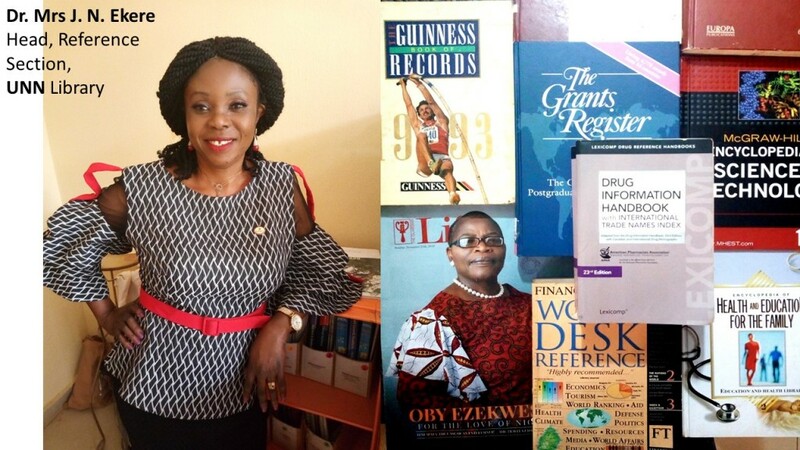 UNN Library marks World Book Day on March 7, 2019. It’s a day to encourage reading among our users. This year’s theme is: Share Your Story [#ShareyourStory]. Your are welcome to visit our book stand and glance through our displays.